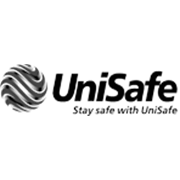 The UniSafe short sleeve, two tone, Hi Vis polo shirt is suitable for day use only. 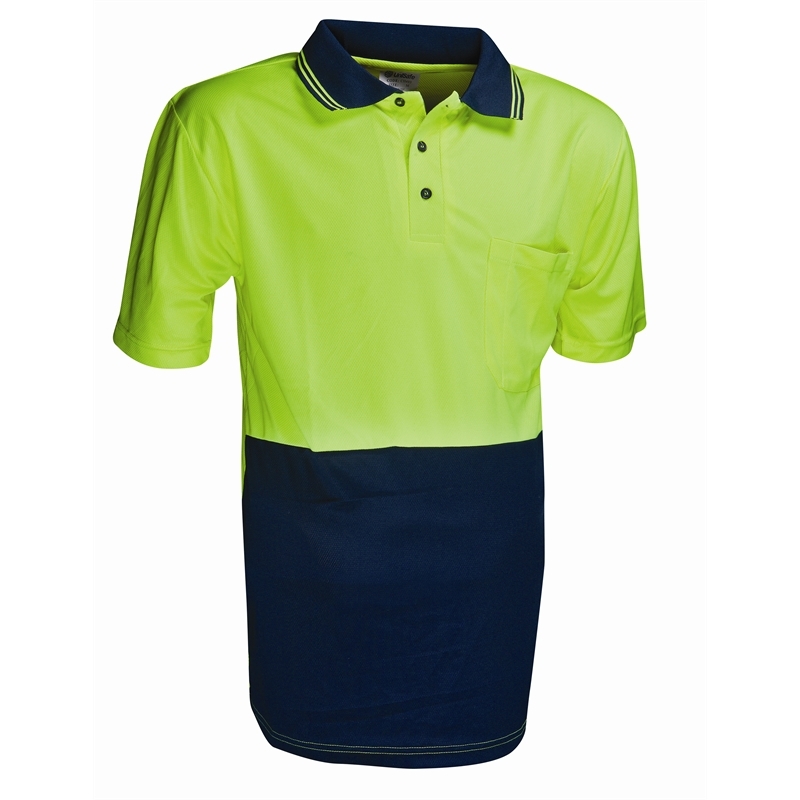 The three button placket polo shirt is made from superfine microfibre material transporting moisture away from body and gives UV protection from the sun. 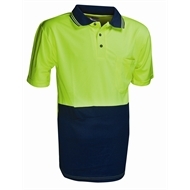 Available in four sizes, this polo shirt is ideal for factory workers, warehousing or traffic control.